Alluring and untamed, the island of Santorini gives birth to awe, peace and respect for its unique scenery. Every corner of this Aegean island captivates even the most discerning traveler, with his gaze lost in the colors of sea and sky, and calms the spirit with its views. 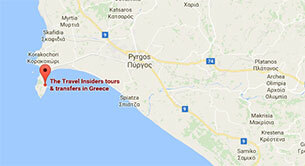 Its volcanic landscapes, the breathtaking caldera, the Aegean blue and the light are "like nowhere else". The whole of Santorini is a cinematic backdrop. 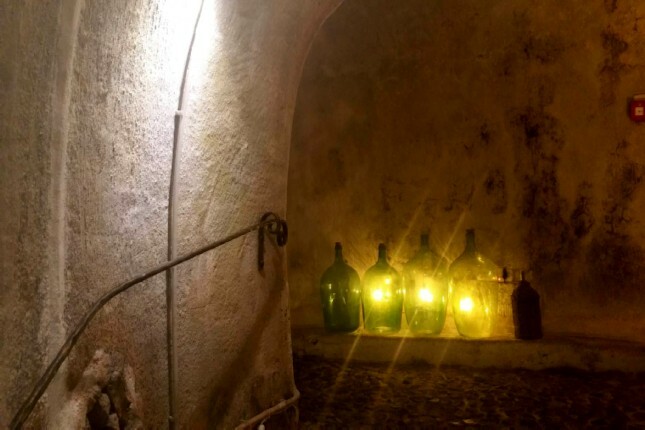 You will feel like you are stepping into another world: half-broken kanaves - souvenirs of aglorious wine age, prickly pears, infinite alleys, faded blue and red colors, fancy locks on doors and courtyards all with of a secret of their own. 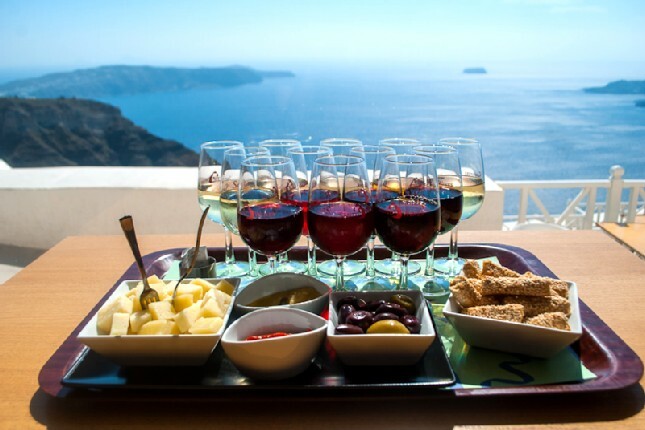 Get to know Fira, the ancient vineyards, and the picturesque villages. 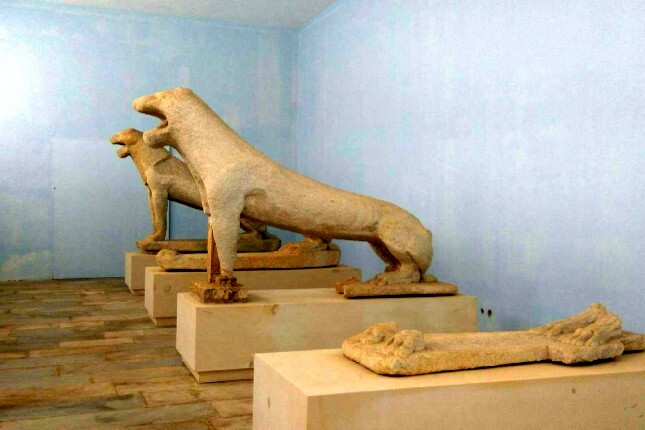 Visit the unique excavation in Akrotiri, dating back to the Late Neolithic Era, 4000 BC; a monumental settlement which definitely has much to tell. Discover the beach treasures - red, white, black. 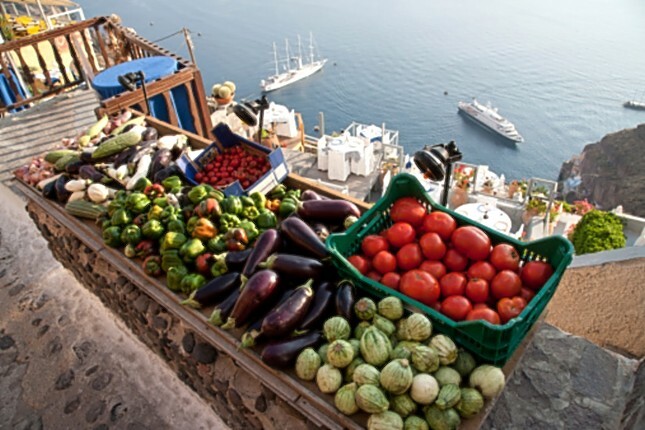 These are the colors of Santorini! Gastronomy has always been at an advantage with the land’s gifts of nature; dry tomatoes, white aubergines, fava beans… all bursting with unique flavor. 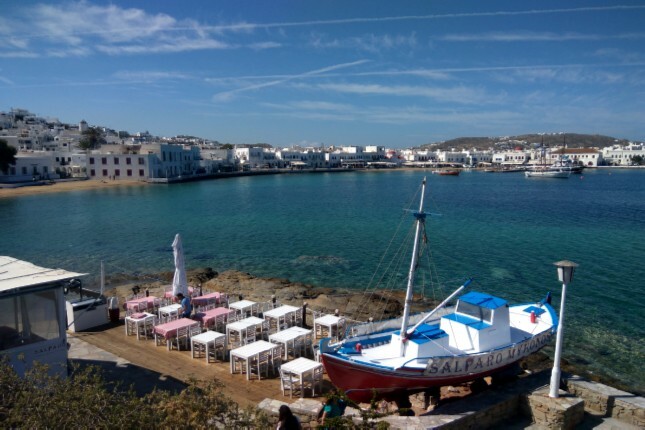 The island of Mykonos will awaken your love and passion as if it were an actual person, like a woman with an explosive temperament. 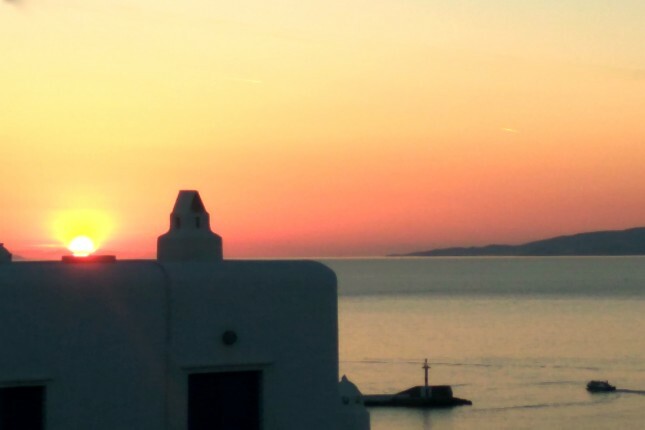 Unpredictable, contradictory, but always irresistibly charming and, in any case, unforgettable, Mykonos has it all. 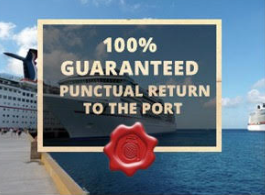 Wherever you find water… dive in, anywhere is perfect. Indulge in the people watching of famous and celebrated people, bow to the world-class service of hospitality and catering, go shopping until you drop, enjoy the nightlife... nonstop 24 hours! 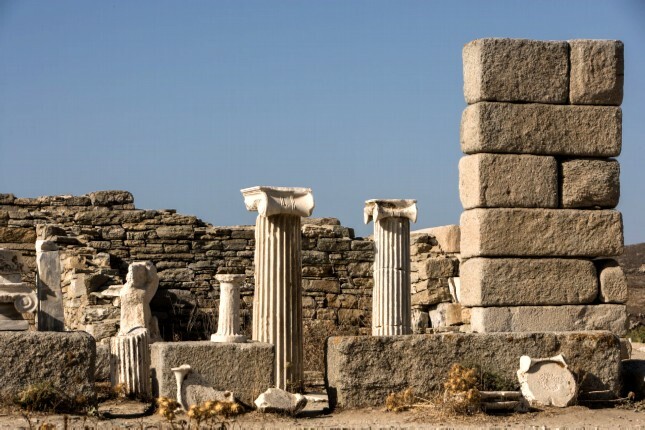 Mykonos, however, has another side, very opposed to its famous one; its windswept beaches, winding alleys, renowned windmills and the life experience visit to Delos Islet. Mykonos is a real diamond. 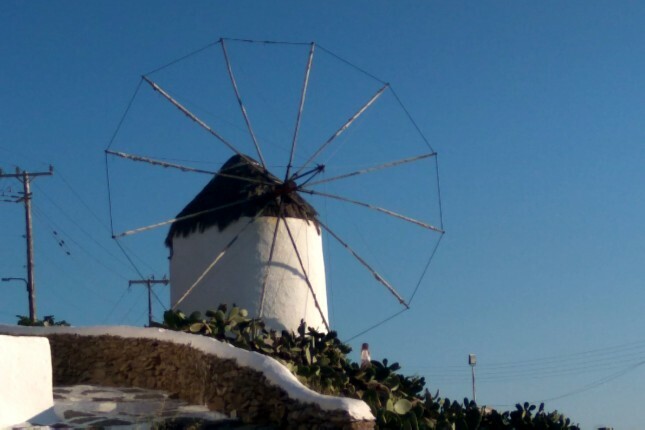 Discover its true value and live forever in Mykonos! 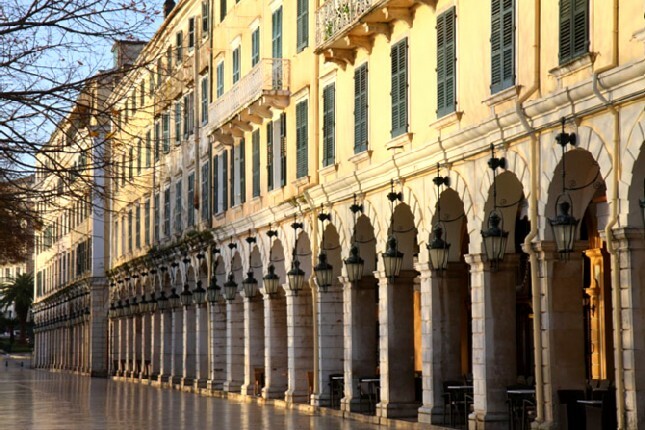 A walk in the town of Corfu is like a trip in time. 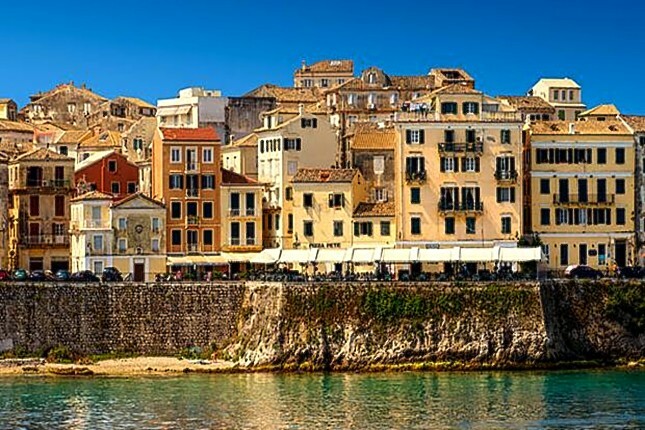 Colorful buildings, monuments and palaces, houses with enigmatic roof tiles and lofts, as well as squares such as the Spianada or the Liston pedestrian area. Browse the Old and New Fortress, the Achillion Palace, the Kanoni district, the church of Saint Spyridon and the picturesque islet of Pontikonisi. The southern side of the cosmopolitan island welcomes us to its villages, its mansions and its enchanting nature. 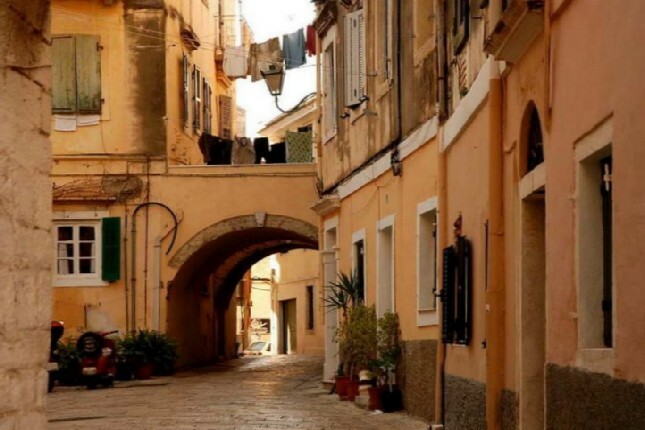 Villages with houses in all shades of red - from pale pink to dark burgundy - rise up from the lush background, with sheets stretched out in the windows and kind-hearted women emerging at the doorstep. In the endless olive groves, green is a symbol of the unspoiled nature: sand dunes sown with lilies from the Minoan era meet lakes with flamingos, while endless beaches with golden sand, cedar trees and dunes with orchids paint an unforgettable scenery. 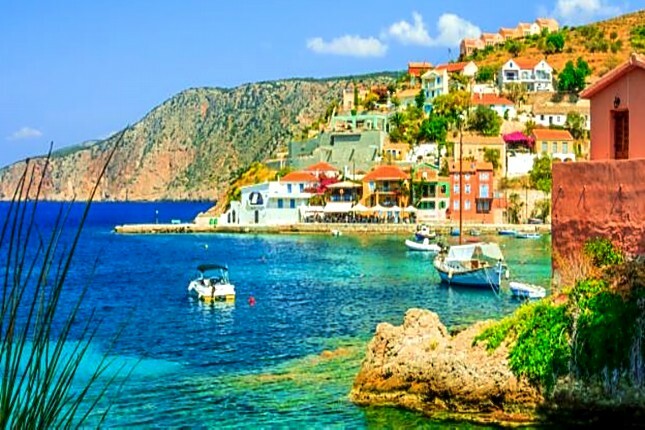 Kefalonia Island is surrounded by slopes with all sorts of trees, beaches with white sand or pebbles and emerald waters, picturesque fishing boats, unbelievable flavors, and warm, hospitable and always smiling people. Generously endowed with nature, the island "marries" the green with the blue. On the slopes of the mountains grow the vines from which the famous white wine of Kefalonia is produced. The capital of the island is Argostoli, a picturesque town built on the hills around Koutavou Lagoon and its natural large harbor. Its two-storey colored houses with tiled roofs, built in the 18th century, preserve their architectural character. 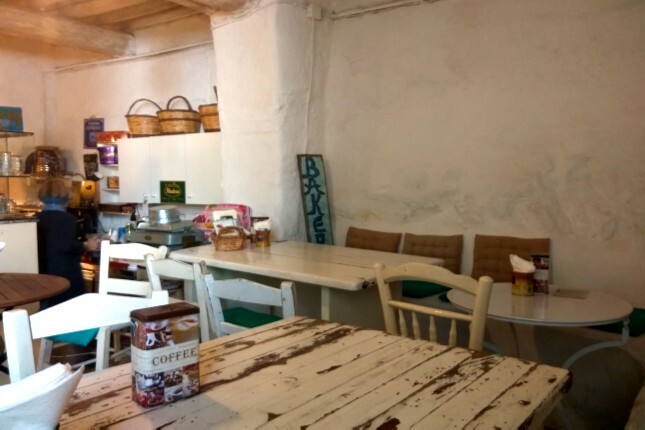 Fine cafes, ouzeries and tavernas embellish the waterfront. 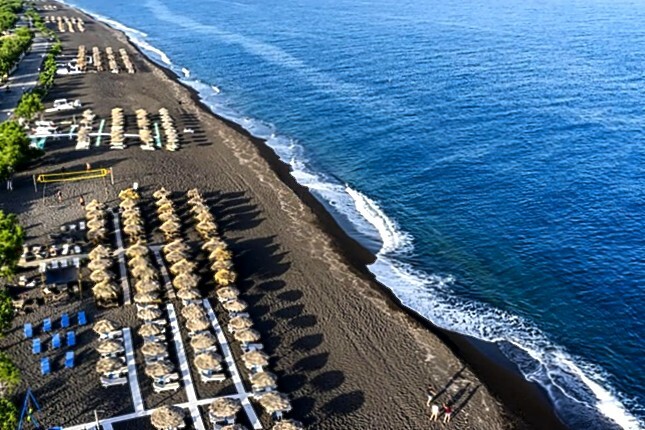 The most famous beach on the island is Myrto, with the blue waters, which is considered by many to be the best of the Mediterranean. That's why people visit it from every corner of the Earth. 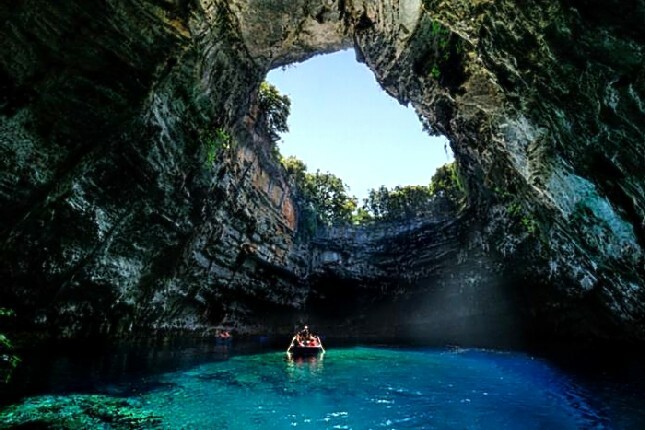 The Melissani Cave with its idyllic pond with turquoise waters, illuminated by the open hole on the roof, is a natural attraction of unique beauty and world renown. 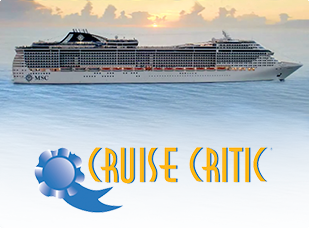 Do not miss the visit! 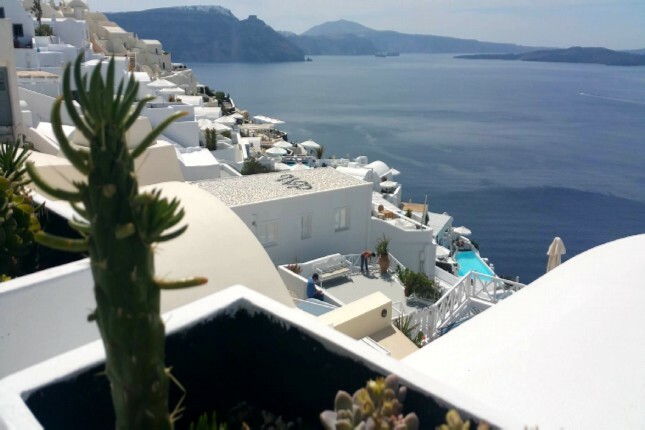 Santorini, Mykonos, Corfu or Kefalonia: from one end of the sea to the other, the very best Greek islands to visit for an experience of a lifetime!